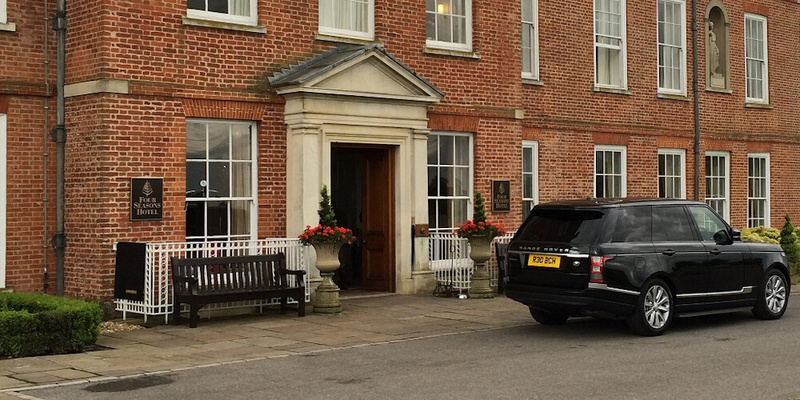 Since 1980 when BCH London was first established we have provided vehicles for many weddings. For most people organising a wedding can be quite stressful, our objective is to make your experience as pleasant as possible whilst offering the very best for your special day, you may have a specific idea of what you want from your wedding chauffeur which we will strive to achieve for you. Your wedding day is one of the most special days of your life, whatever wedding chauffeur car you choose you can expect the car and chauffeur to be immaculately dressed and freshly valeted. Your wedding chauffeur will arrive early to help with any last minute changes or plans you may have, your chauffeur will also work with your photographers to make sure you get the perfect shoot. Our wedding service is not just for the bride and groom, we can provide luxury chauffeur driven vehicles for the whole wedding party and guests of honour. 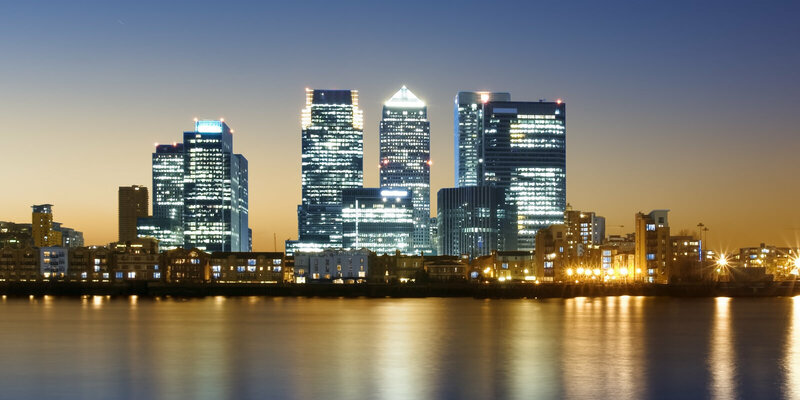 For further information and to discuss your requirements please contact one of our dedicate members of staff who can assist you on 0208 589 9993 or email sales@bchlondon.com. If you would prefer, we also have an online contact form available in the contact us section of our website. 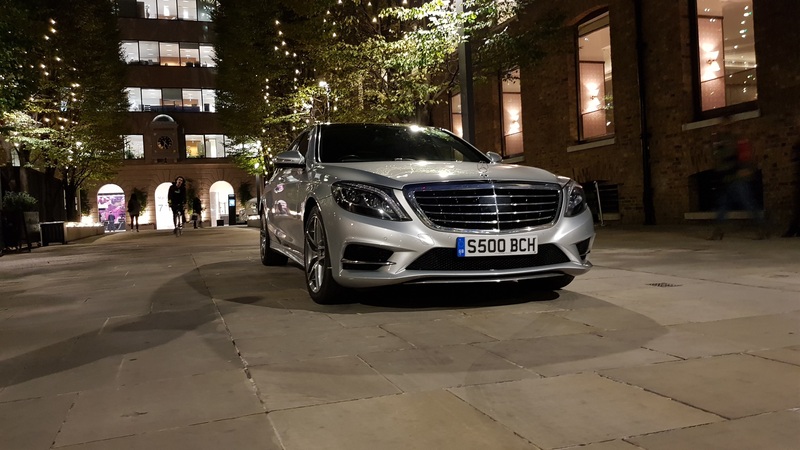 BCH London has over 35 years of experience providing the very best in professional Luxury Chauffeur Driven Car Hire, with an outstanding meticulously organised service. 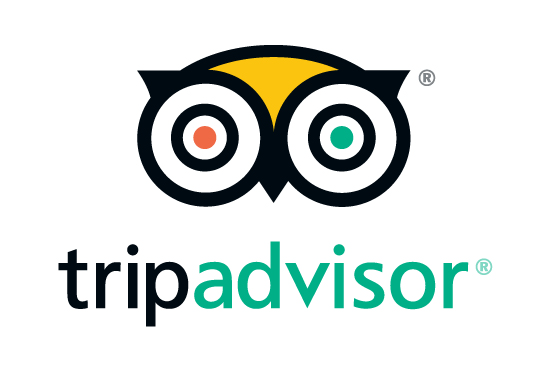 We pride our self on our ability to provide a professional, reliable, discreet and friendly service and will cater to all your requirements. Our highly trained staff are dedicated to delivering you safely to and from your desired destination. 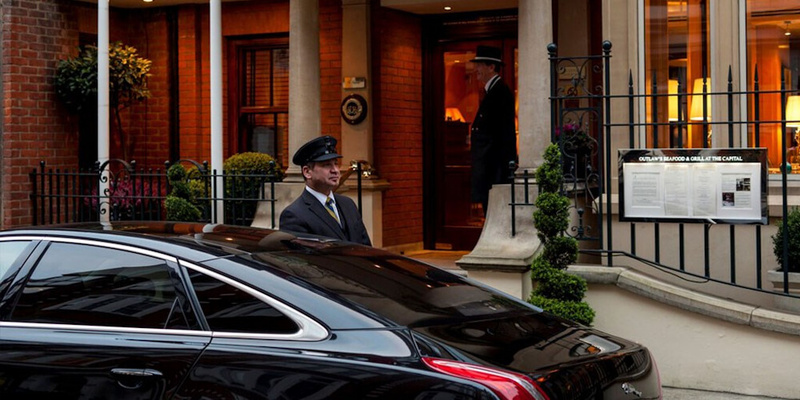 This page is for the promotion of our luxury chauffeur driven car service for weddings, whether you regularly use chauffeur driven cars or if you need one for a special occasion or event, we are committed to ensuring your safe, stress-free passage.